A contractor who is selected because they are amongst the most expert, experienced, and reliable in the country. Expert legal advice and will deal with any claim that can be brought. Cobleys Solicitors is rated by The Times as one of the Top 200 Law Firms in the UK. We are one of the largest specialist litigation practices that specialise in Japanese Knotweed cases and work on a No-Win-No-Fee agreement. 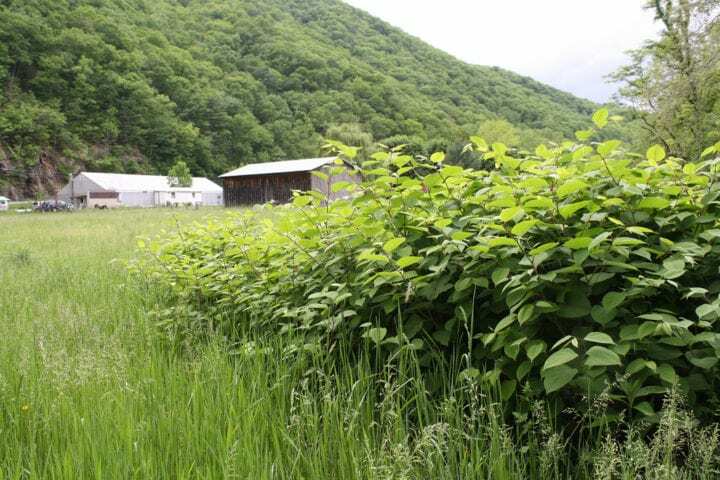 Need Help Identifying Japanese Knotweed? 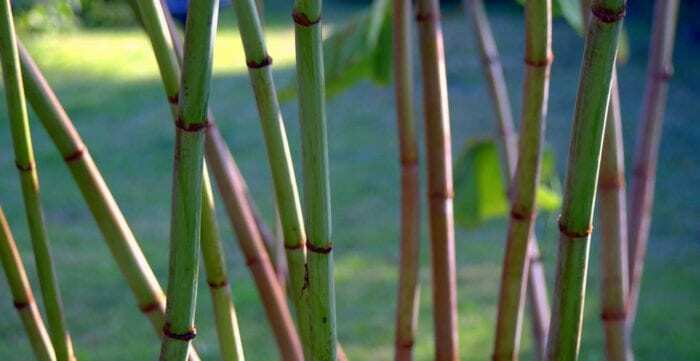 Japanese knotweed is an invasive herbaceous perennial plant which is present in nearly every 10 square kilometres of the UK. Knotweed grows rapidly and can cause serious damage to the infrastructure of your home, growing through walls, drains and paving. Even a minor knotweed infestation can knock thousands of pounds off the value of your home and could stop it from being sold altogether. 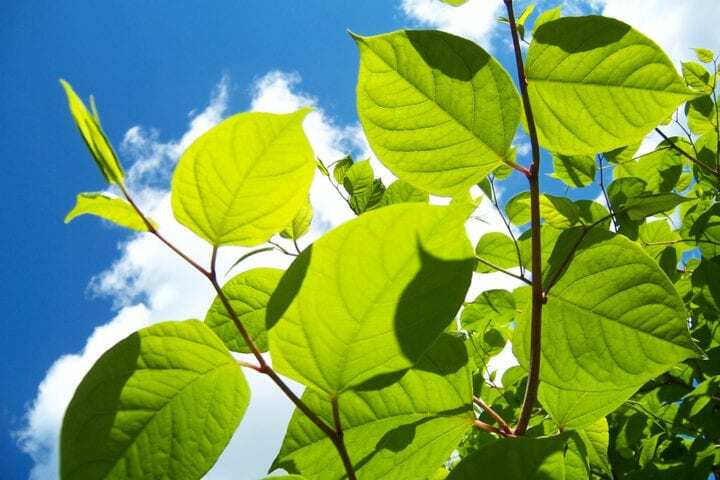 We can help identify your knotweed problem so that you can mitigate potential financial losses, or claim compensation from the responsible party. A knotweed infestation can be a major financial burden to carry, we can help alleviate this by bringing action against the persons responsible for not informing you of the existing infestation. Perhaps a surveyor missed the knotweed in his initial inspection, or your infestation is a result of negligence of the owner of a neighbouring property? However you’ve been affected by knotweed, we can find a solution to your problem, so that you can mitigate your losses and move forward. Just complete the form below and we’ll call you back. 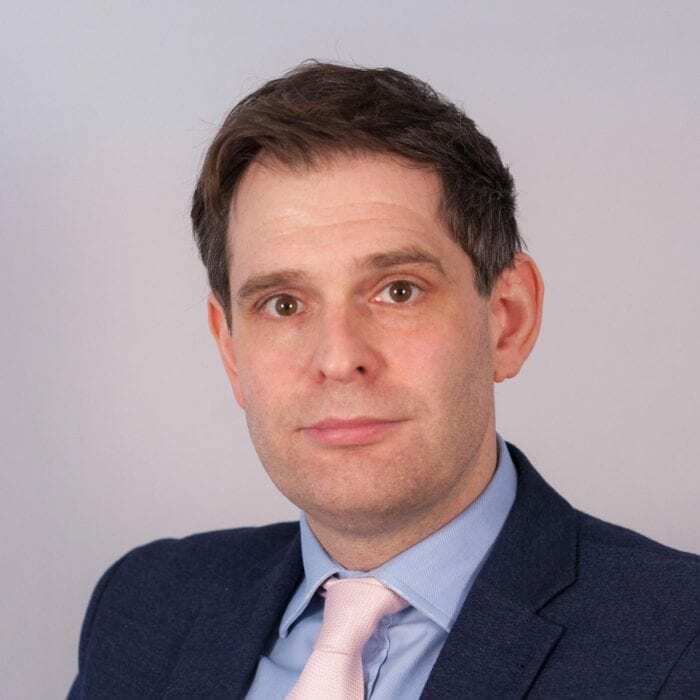 Mark Montaldo is the lead solicitor for Knotweed Help and has over 12 years of experience in the field of Civil Litigation and has advised a Parliament Select Committee on the legal issues faced by individuals dealing with Japanese knotweed on their land. Now considered one of the country's leading litigators in the field, he works alongside the country’s top barristers and experts. His in-depth legal experience and connections to the Japanese knotweed removal industry make him uniquely suited for handling your case. 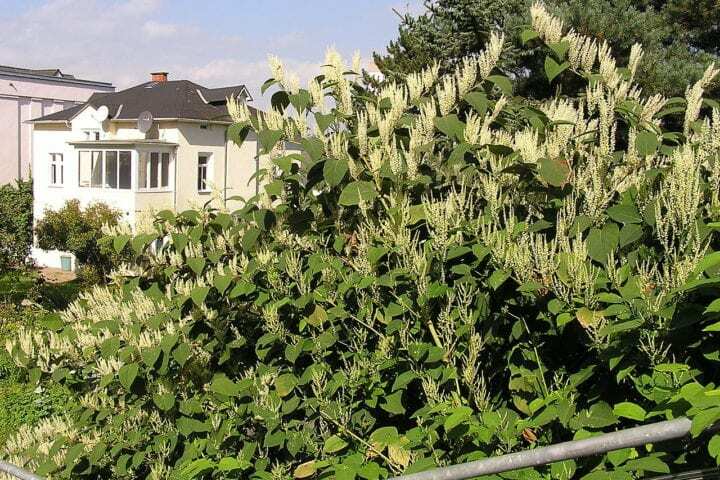 What happens if you’ve bought a property with Knotweed?